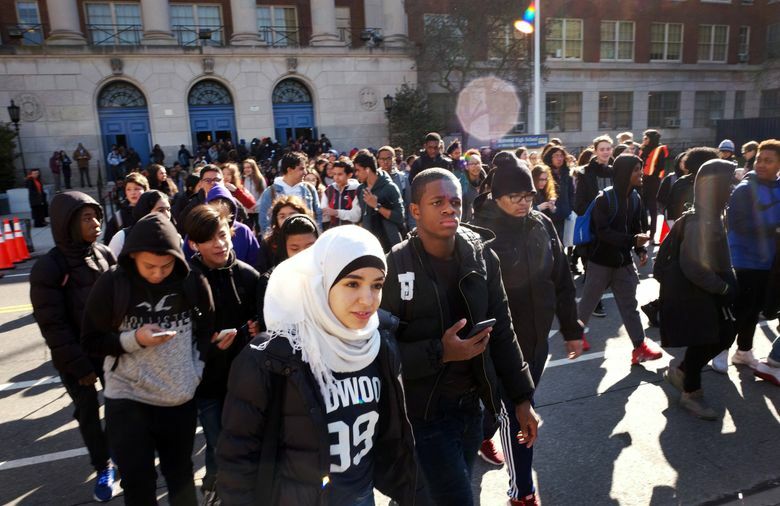 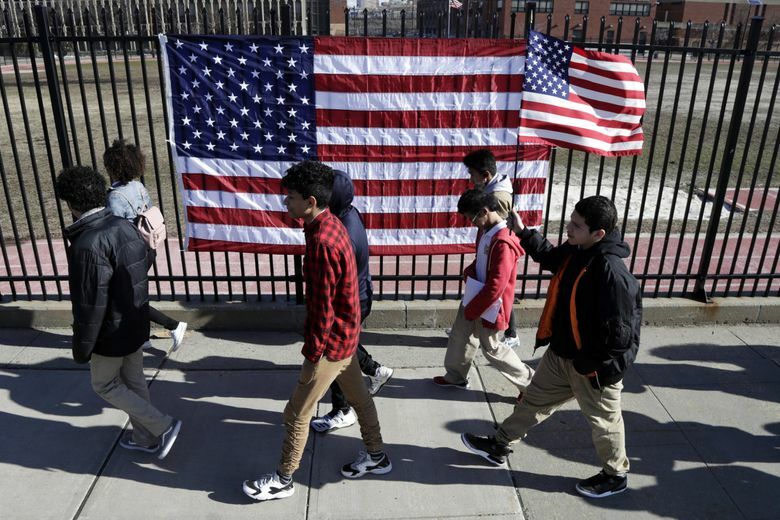 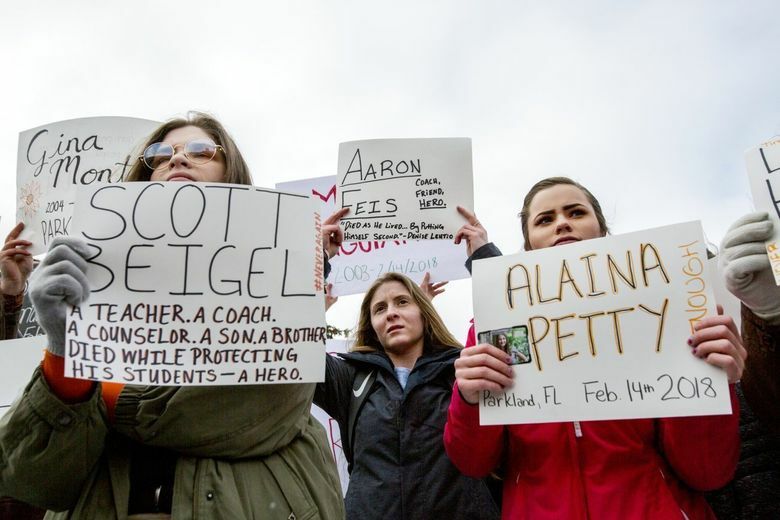 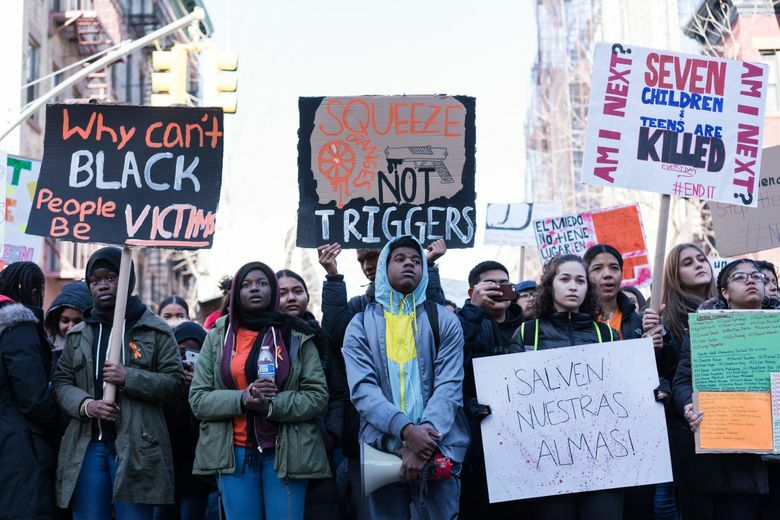 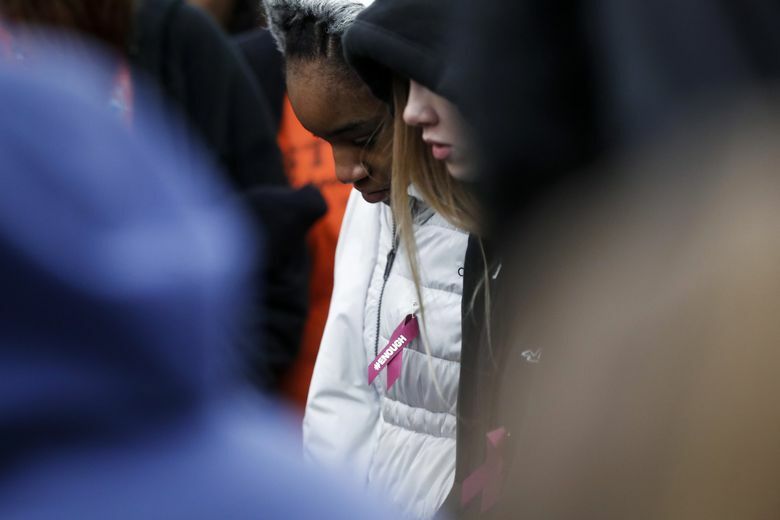 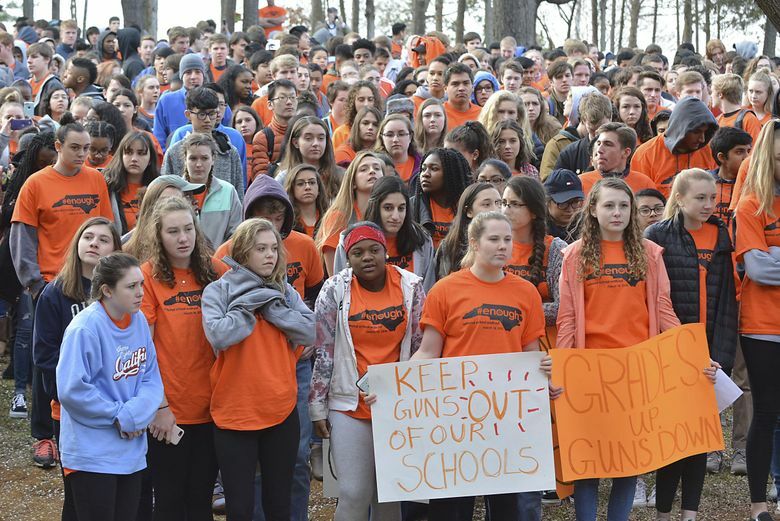 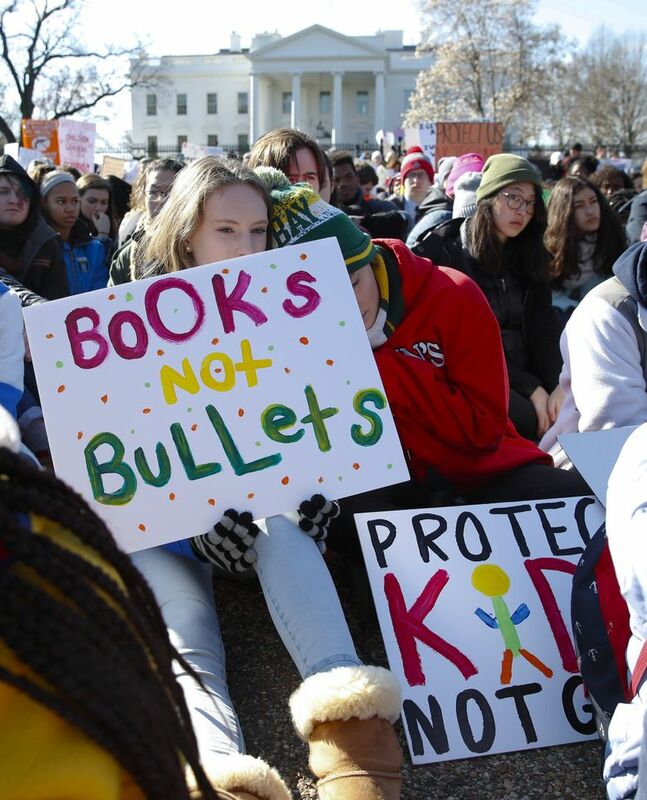 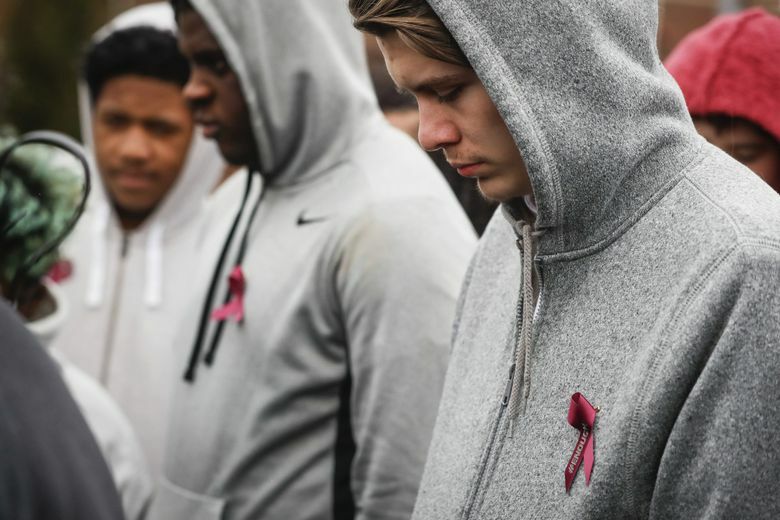 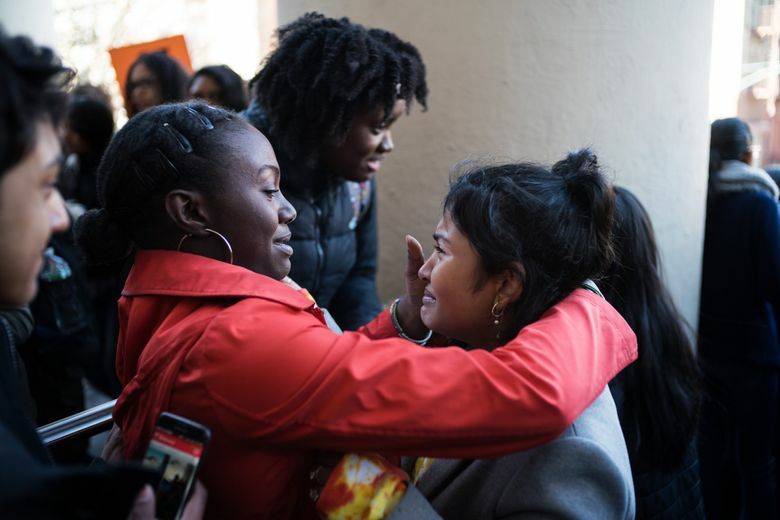 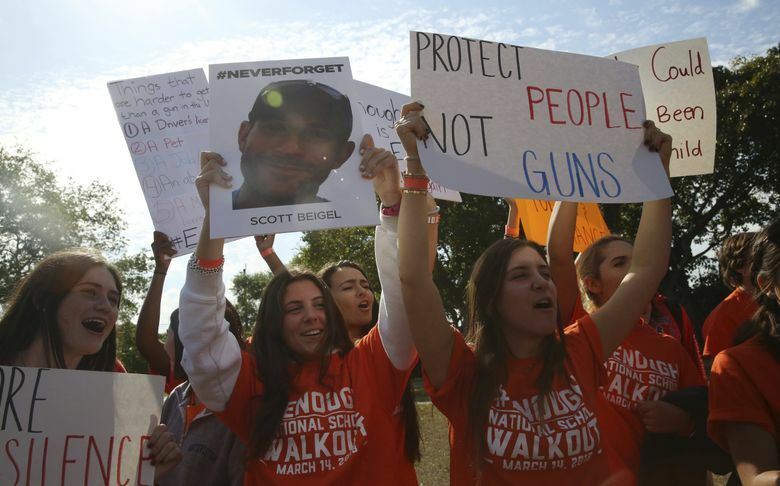 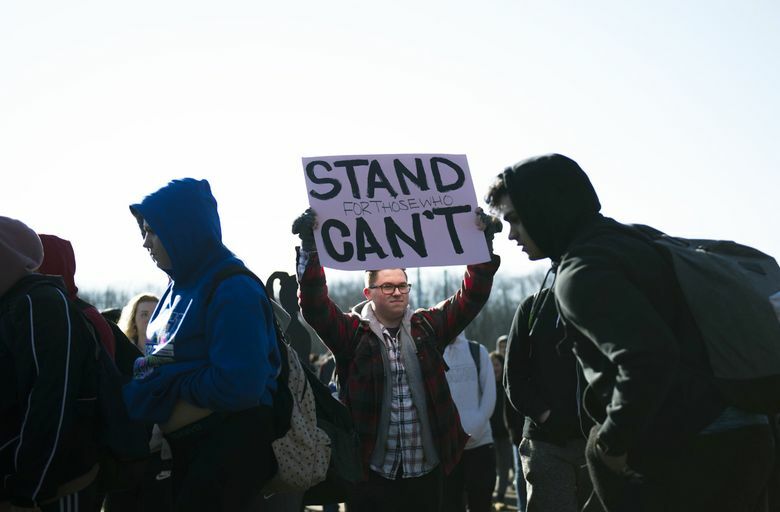 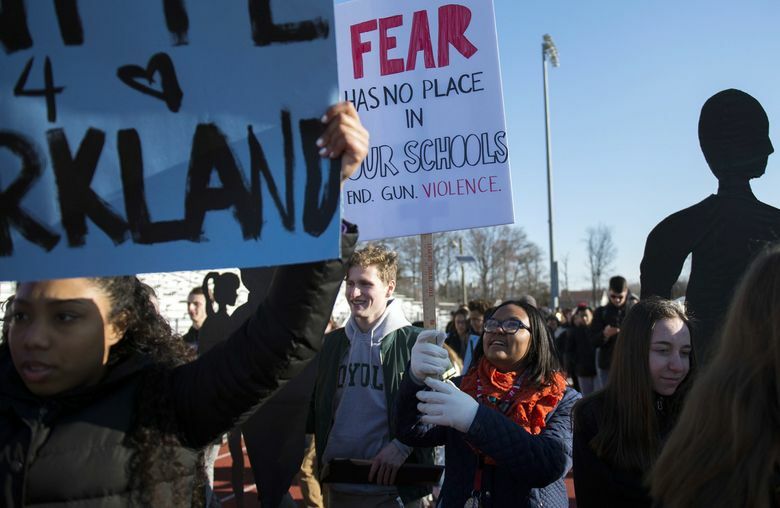 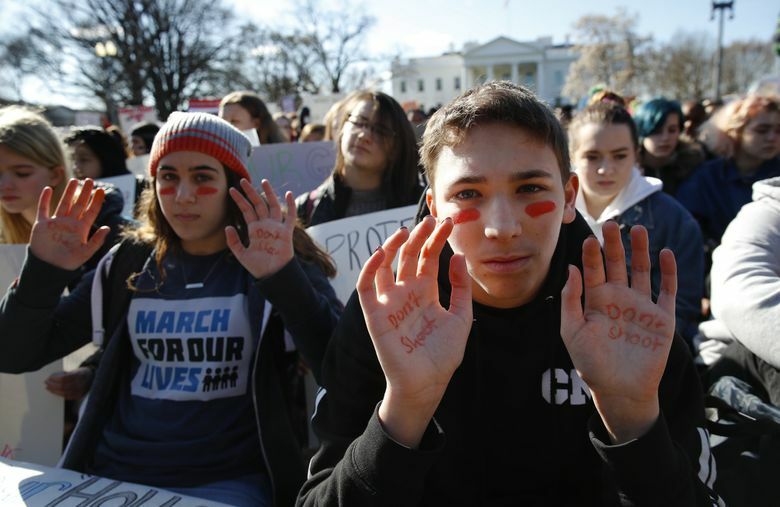 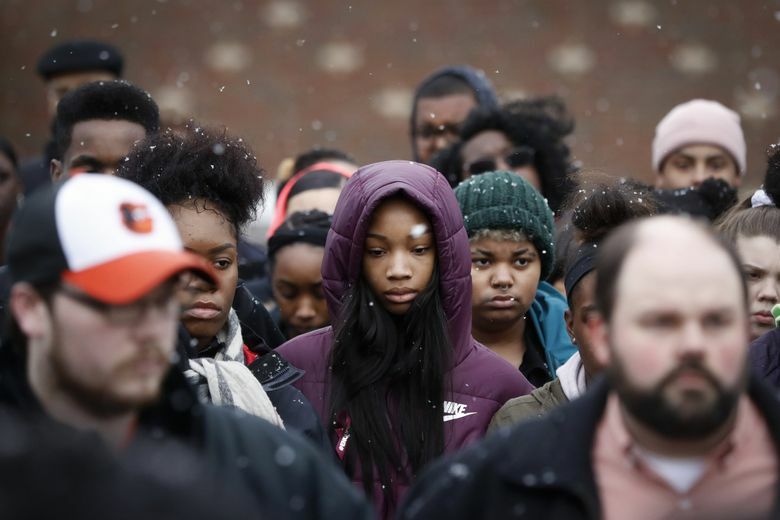 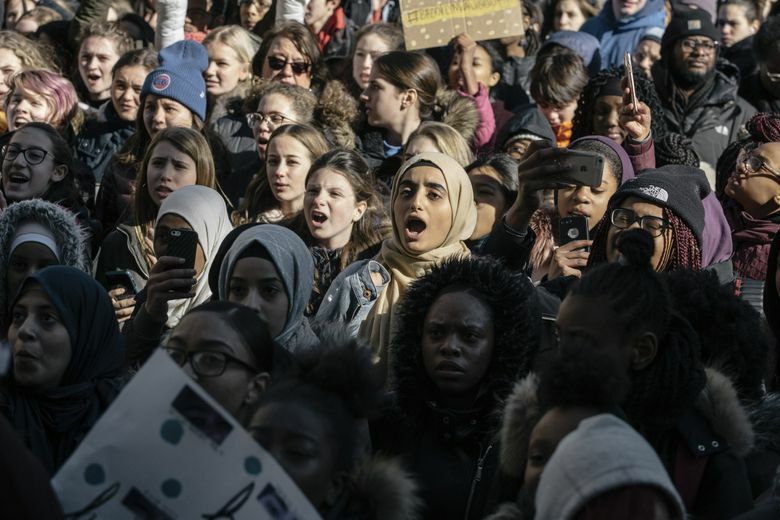 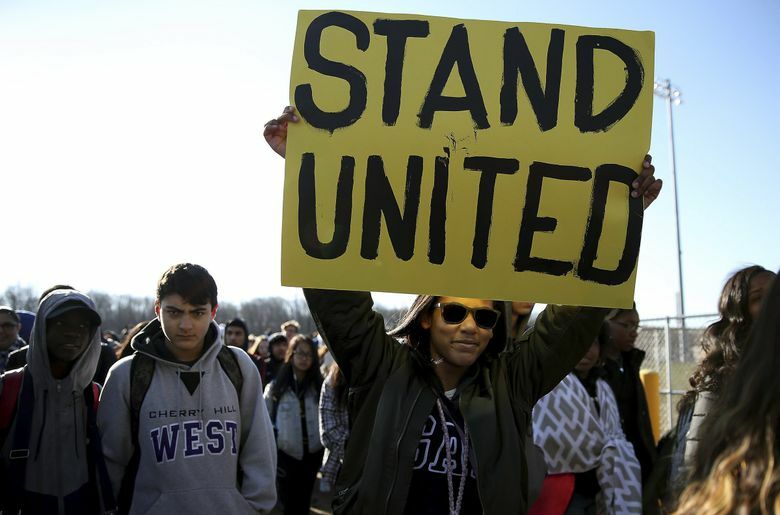 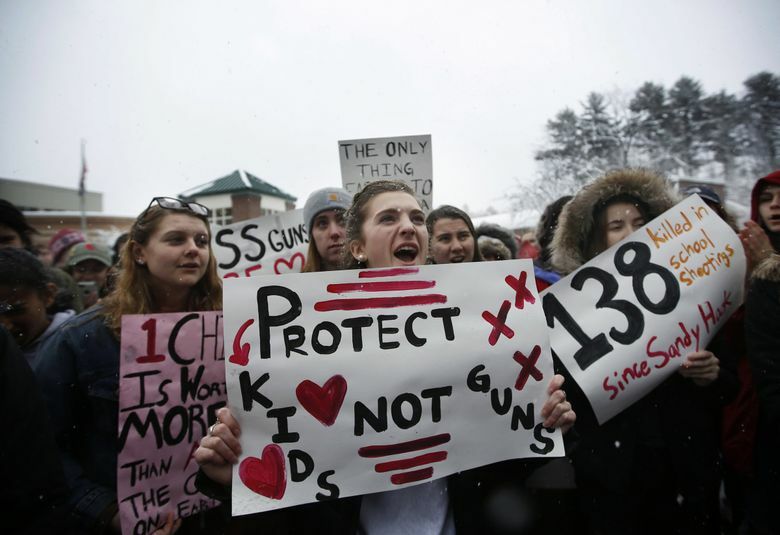 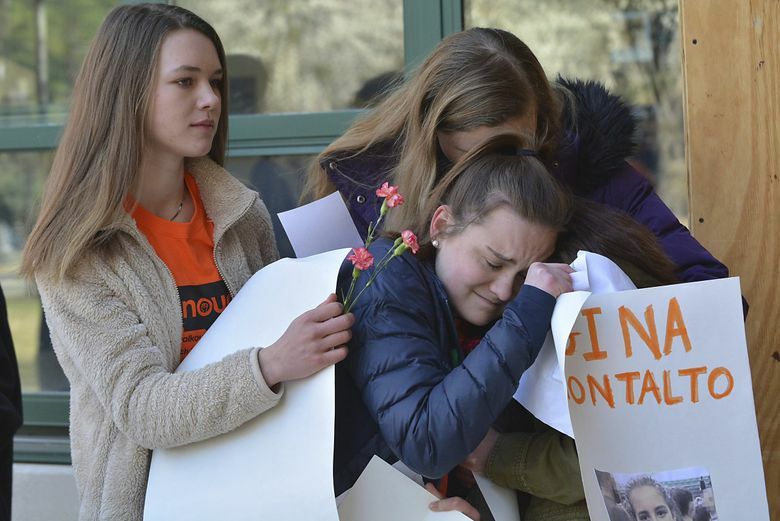 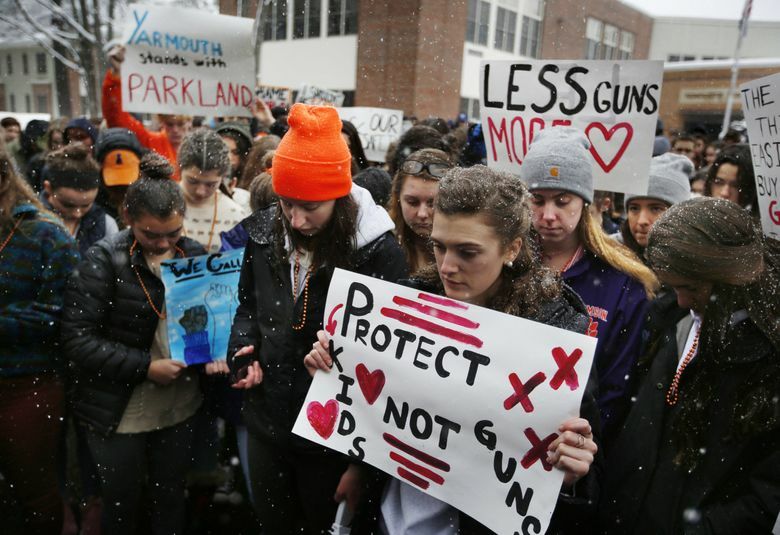 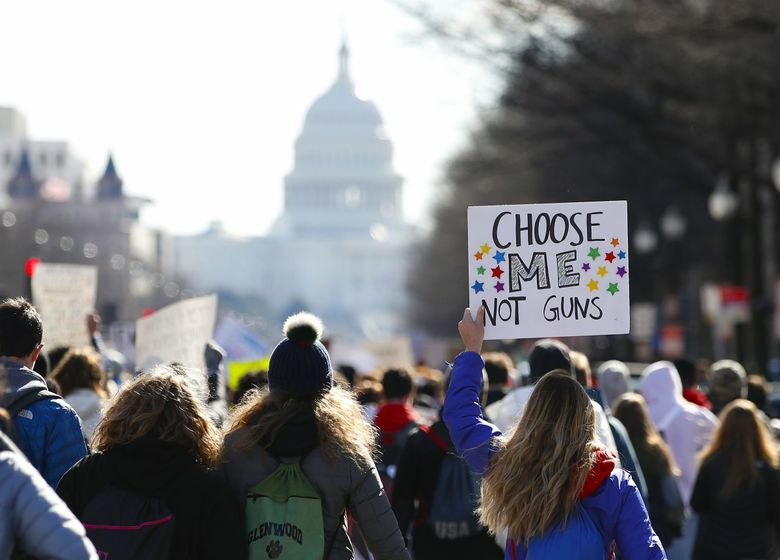 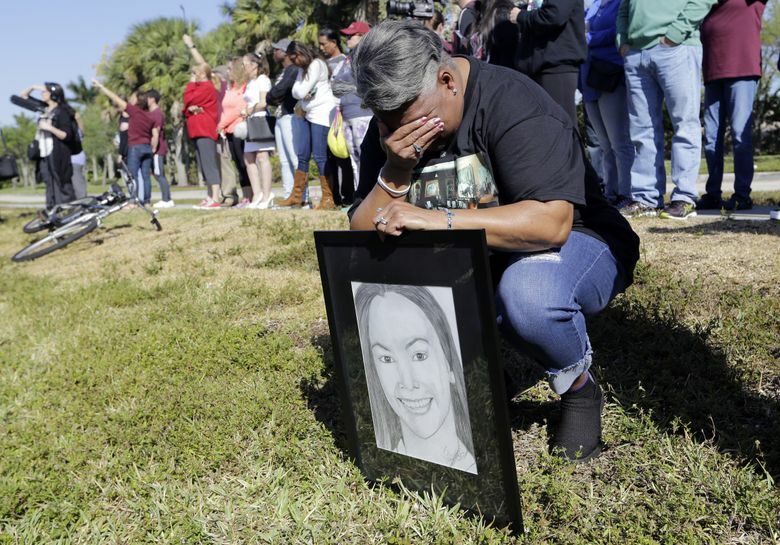 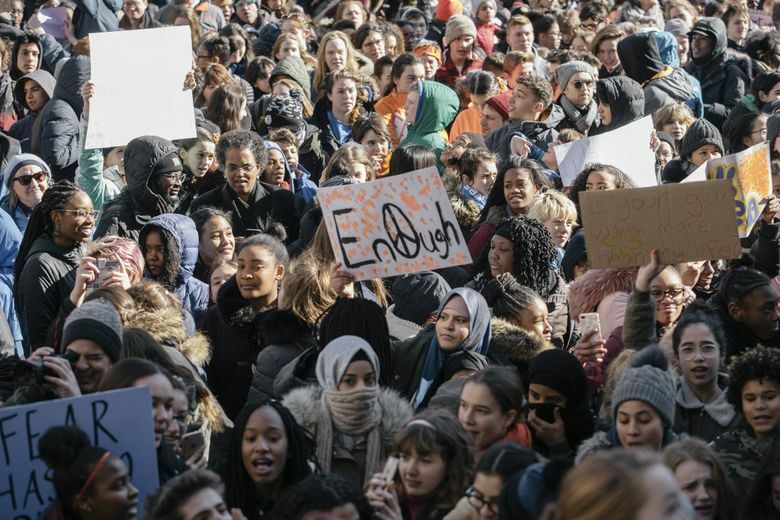 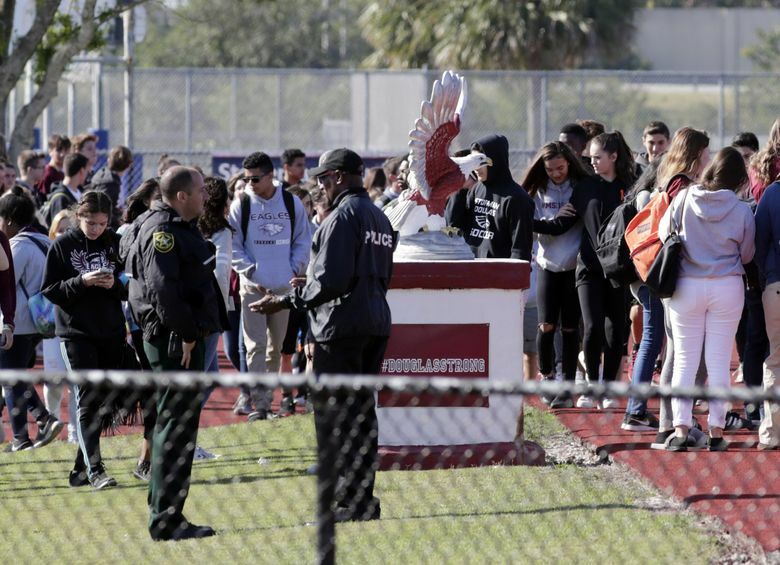 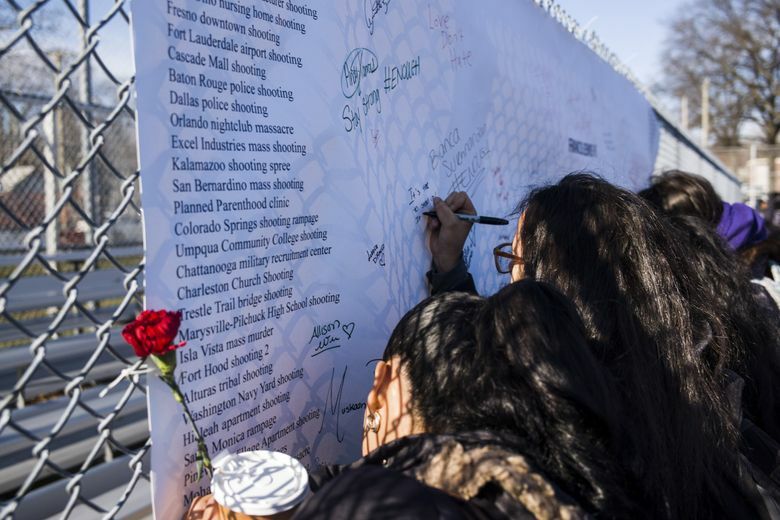 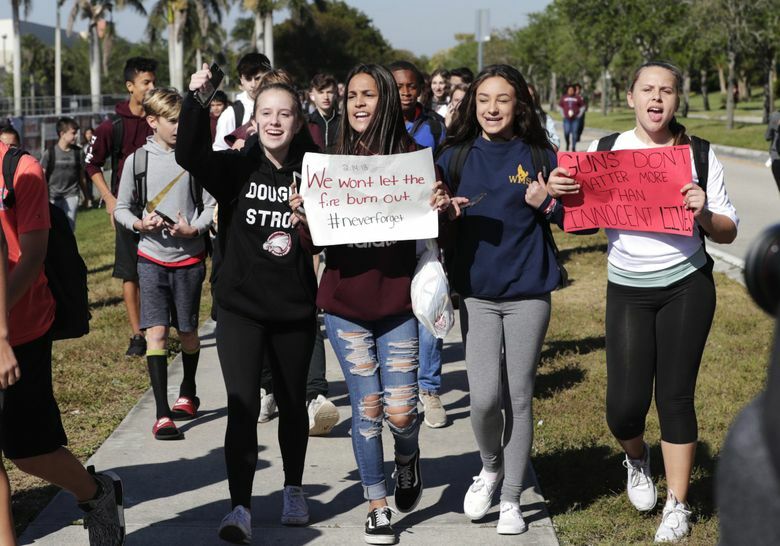 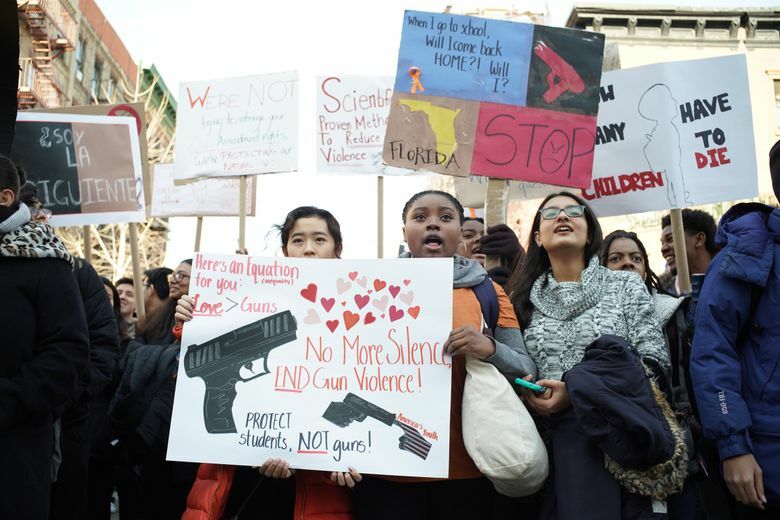 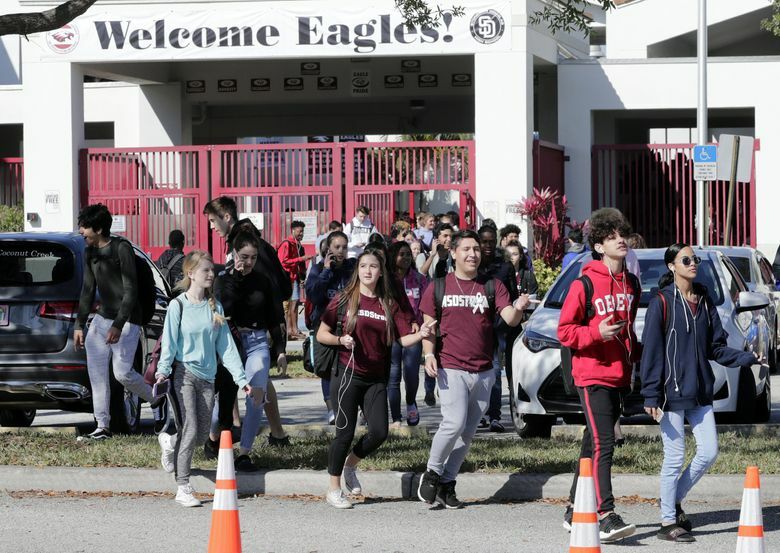 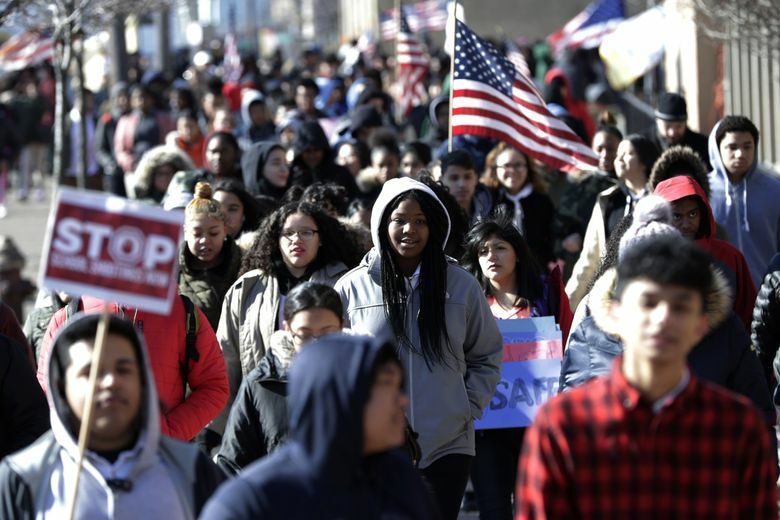 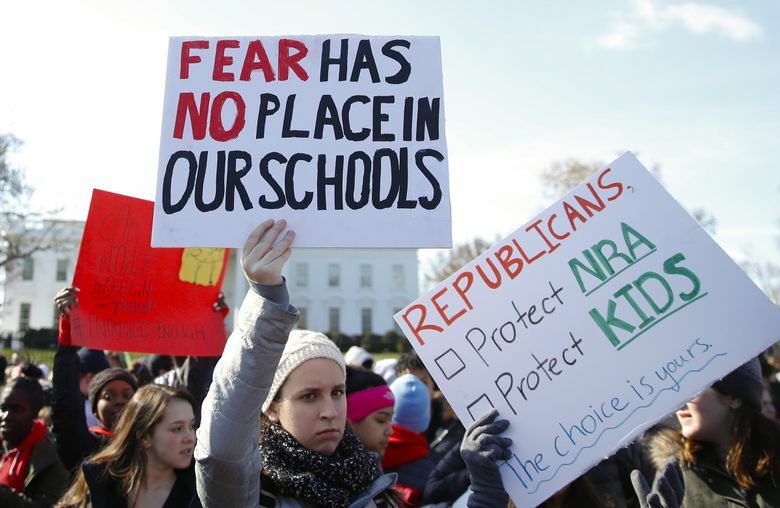 Thousands of students, emboldened by a growing protest movement over gun violence, walked out of their schools Wednesday in a nationwide demonstration, one month after a gunman killed 17 people at Marjory Stoneman Douglas High School in Parkland, Florida. 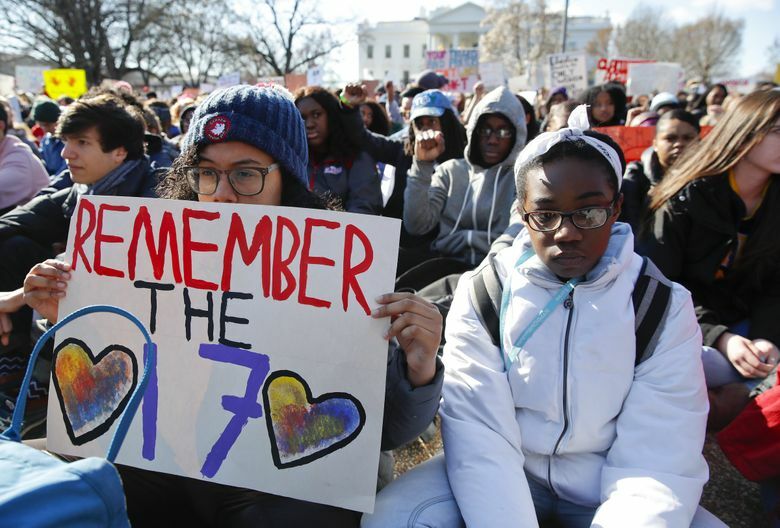 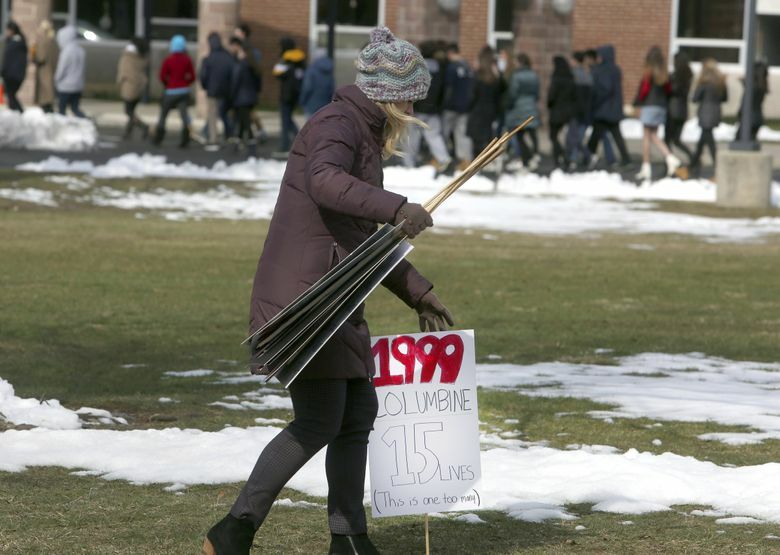 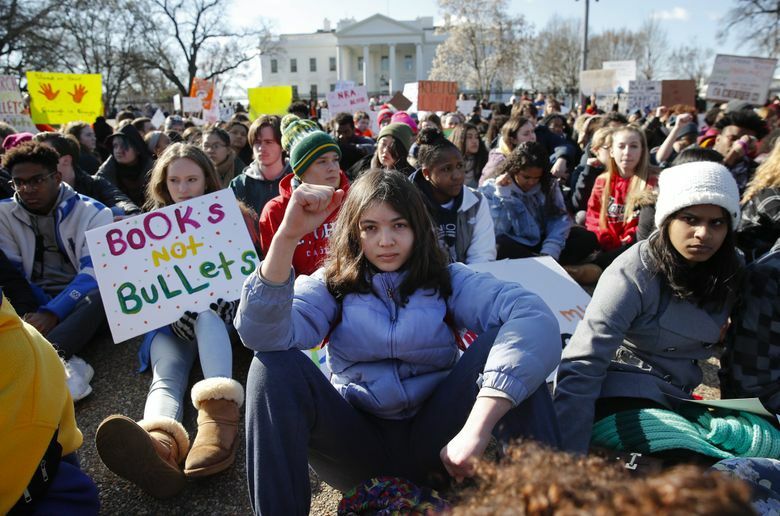 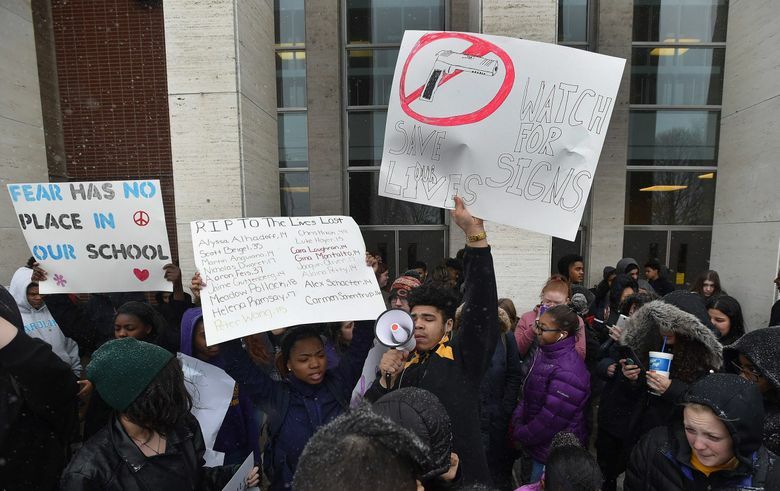 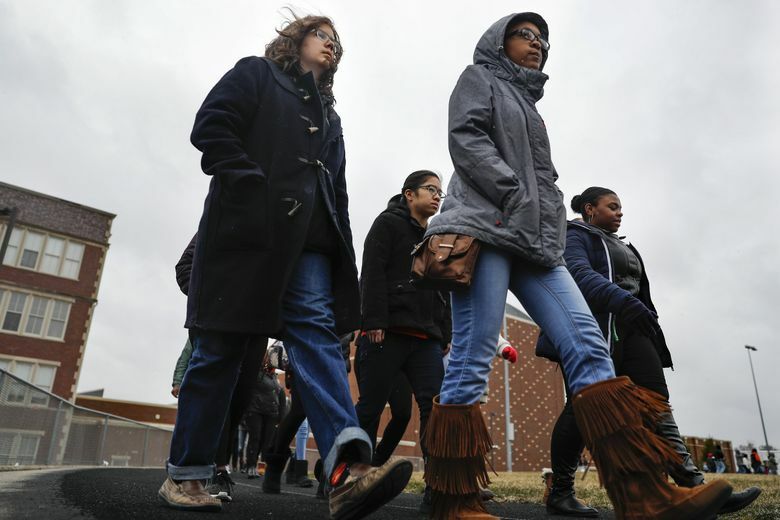 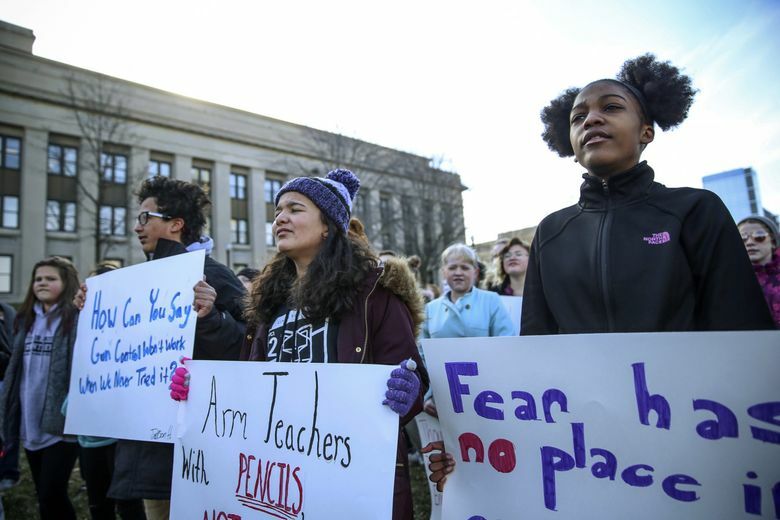 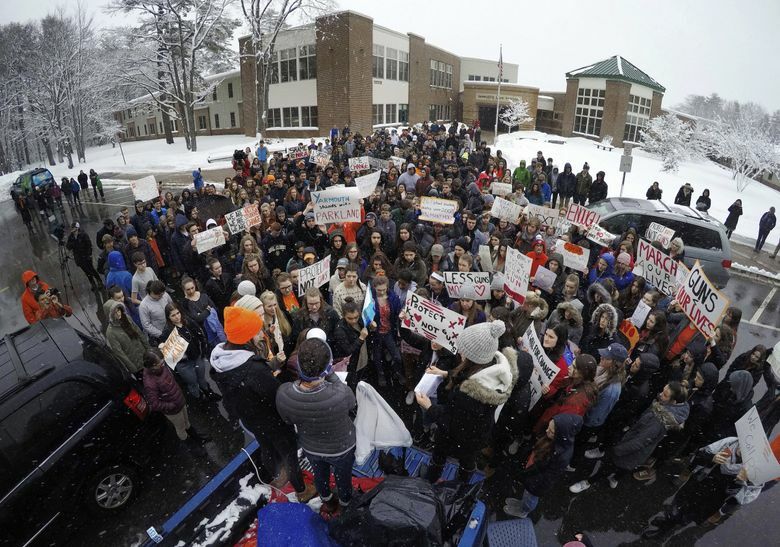 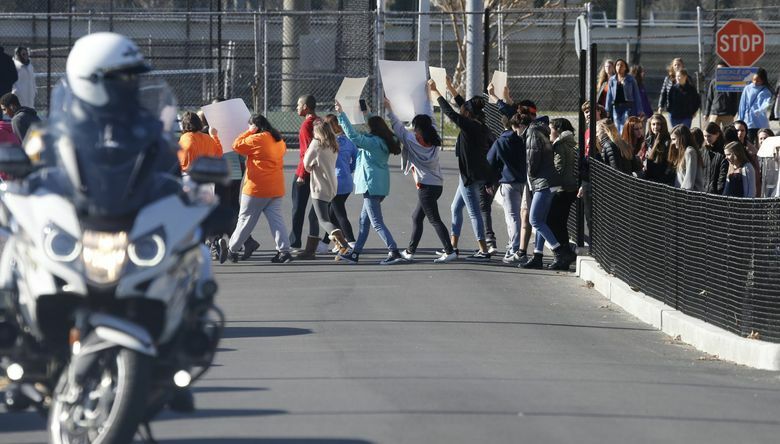 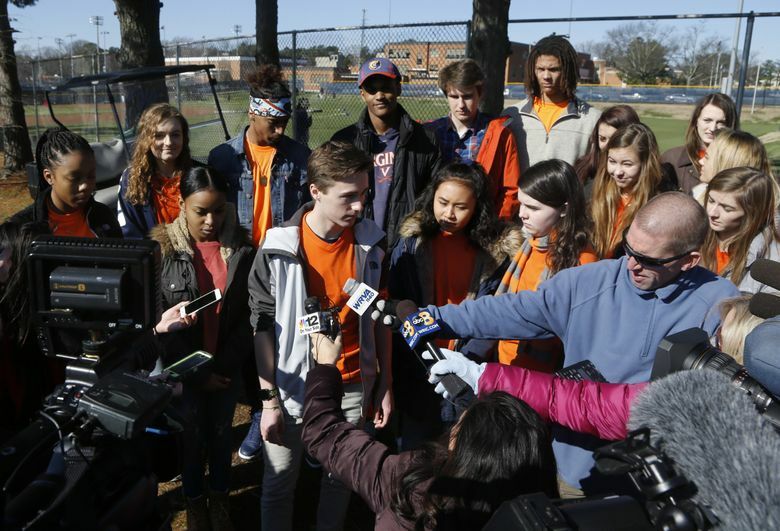 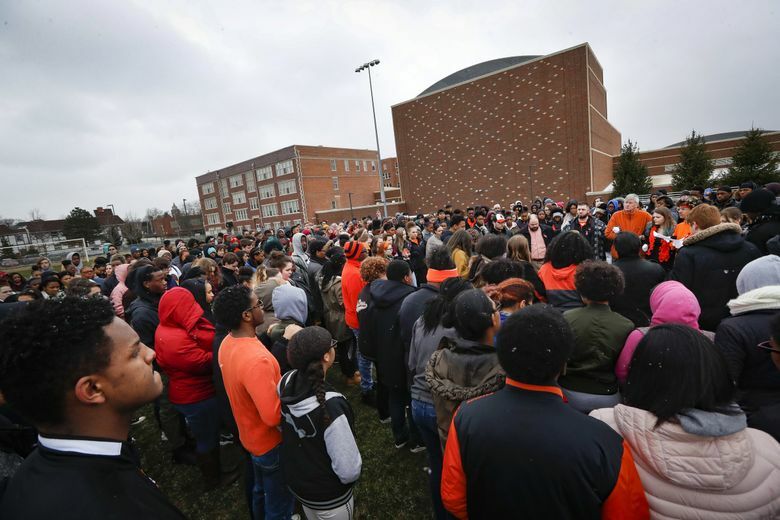 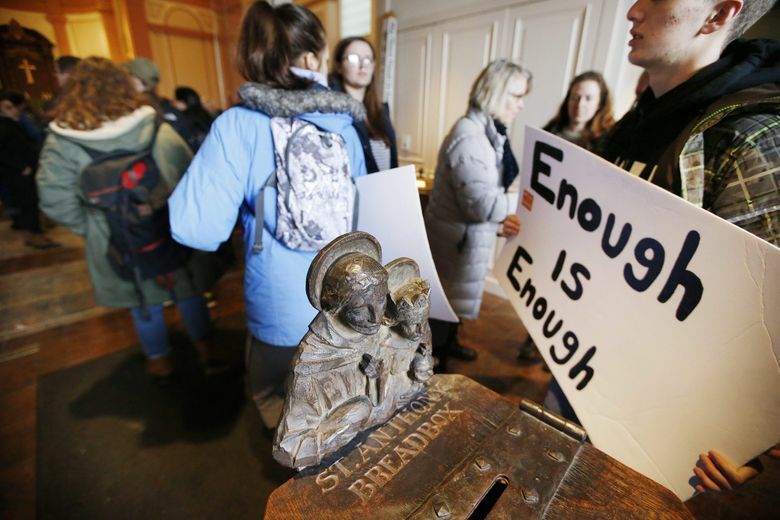 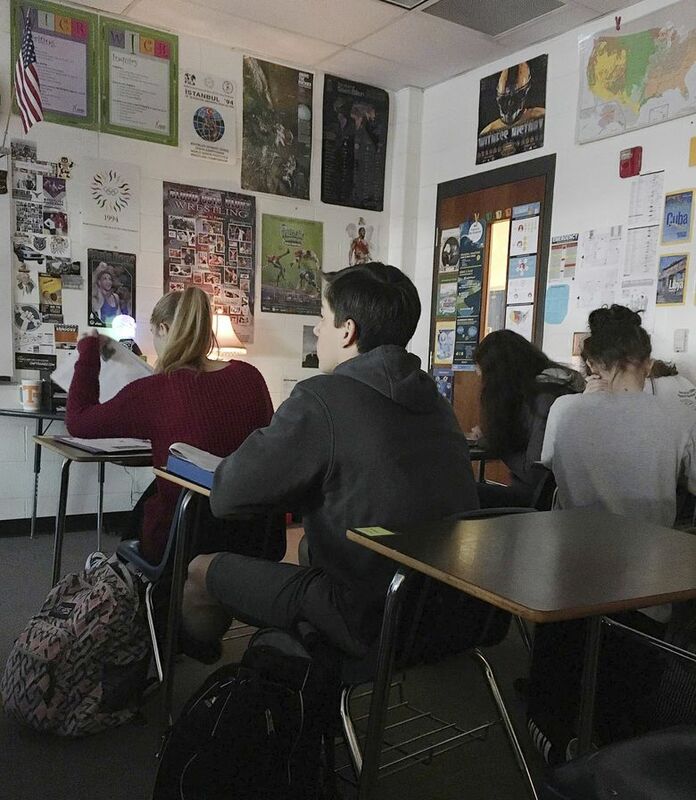 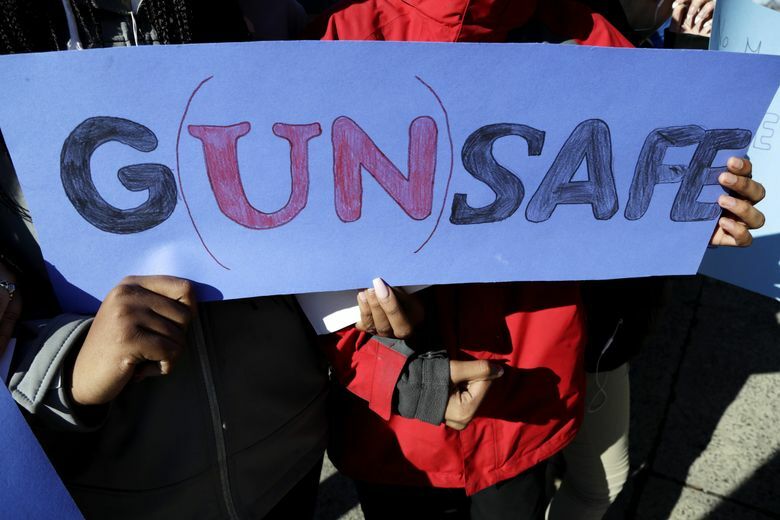 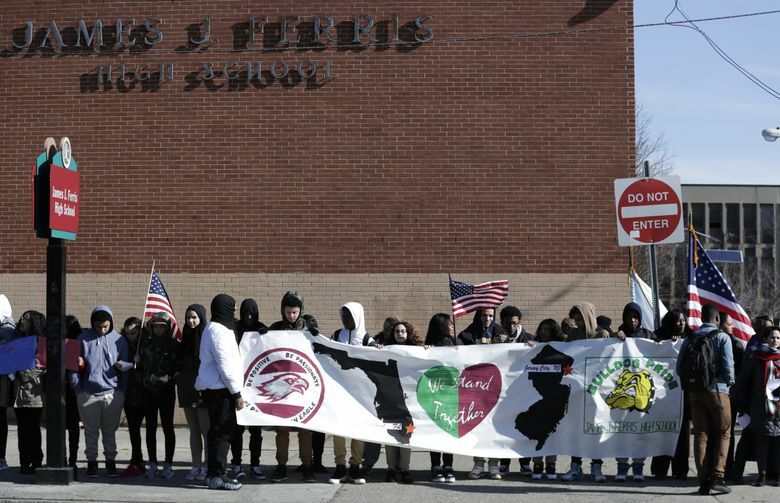 The 17-minute protests unfolding at hundreds of schools intended to pressure Congress to approve gun control legislation. 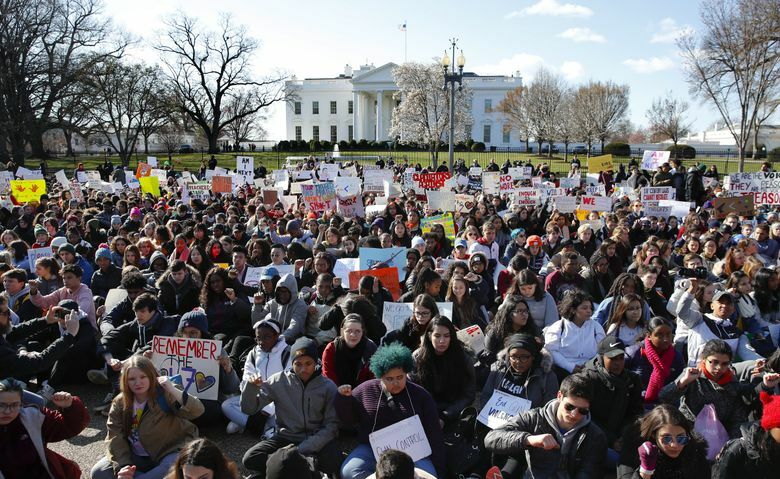 They came 10 days before major protests in Washington and elsewhere. 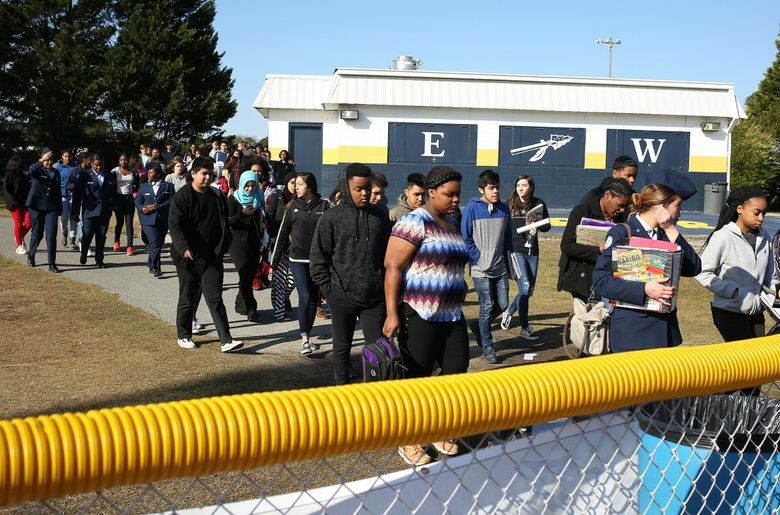 Students all around the Puget Sound region also took part.